At Western Archery, we have an indoor archery ranges. Learn to shoot in the comfort of inside. Interested in booking a range for an upcoming event? 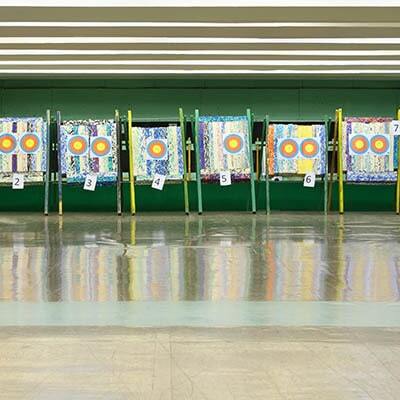 We host birthdays, private, and corporate events at our archery ranges. See below for our ranges and hourly rates.